Listing courtesy of Enos + Co, Ryan Enos. 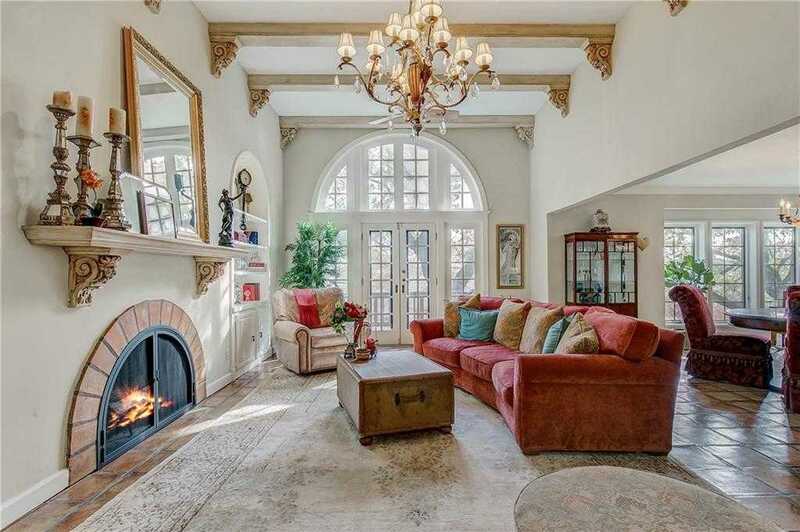 Stunning mediterranean garden-style living in the lush Gardens of Westridge. True beauty around every turn in this lock and leave gated community. You will fall in love with your home amongst the trees, your personal hideaway where you can sit out on the shaded deck and sip a glass of your favorite wine with friends. Just minutes from downtown Fort Worth, TCU, and all of your favorite shopping. Inside you’ll adore the exquisite custom touches, spacious master retreat, and ample living space. Come fall in love! Please, send me more information on this property: MLS# 14028621 – $584,900 – 4900 Westridge Avenue Unit 12, Fort Worth, TX 76116. I would like to schedule a showing appointment for this property: MLS# 14028621 – $584,900 – 4900 Westridge Avenue Unit 12, Fort Worth, TX 76116.